Mostly cloudy. Low 41F. Winds ENE at 5 to 10 mph..
Mostly cloudy. Low 41F. Winds ENE at 5 to 10 mph. 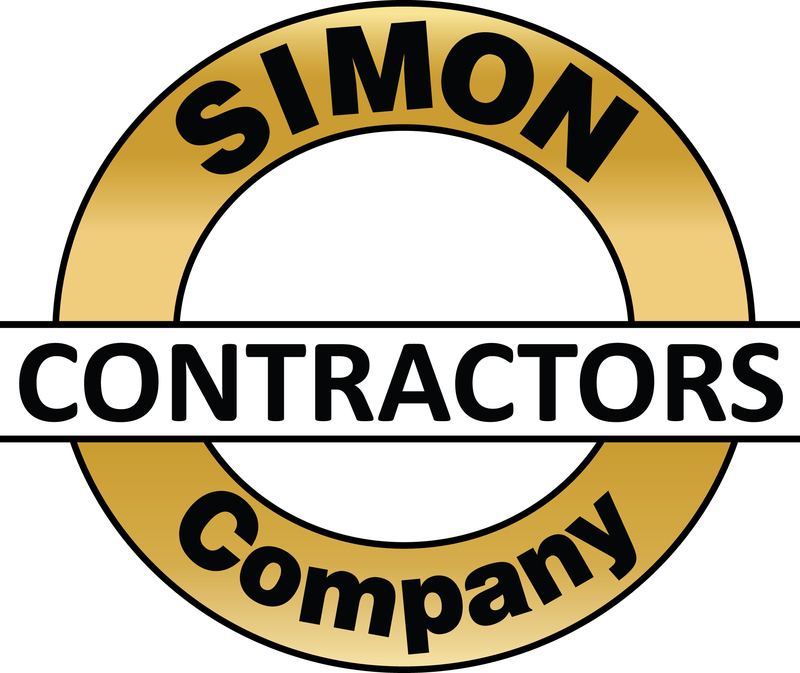 SIMON CONTRACTORS COMPANY has established a reputation as a progressive contractor. The Company's success and growth are the result of an expanded scope of professional services, and steady diversification into all types of construction. The most important factor leading to the Company's success is a reputation for integrity, quality and reliability- a distinction the company is proud to have fostered, and one that it is determined to continue. The Company has been engaged in projects throughout most of the states west of the Mississippi River during it's 50 year history in the construction industry.